Dining in an air-conditioned restaurant from 1 July will attract a service tax of 18%, higher than the current 14%. However, small and non-AC restaurants will invite service tax of 5% and 12% respectively under the new Goods and Services Tax (GST) that will come into force this year. 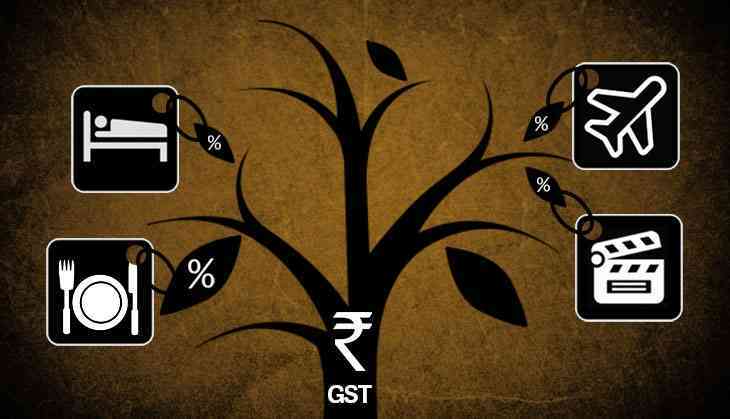 The GST council has agreed for a 4 slab tax structure of 5%, 12%, 18% and 28% for the services sector. The GST Council, in its meeting held on 18 May, decided the tax rate for 1,211 goods, keeping most food items out of the purview of GST. A total of 7% of goods have been kept zero rated. Telecoms and financial services will be taxed at a standard rate of 18% while transport services will be taxed at 5%. Watching movies would become cheaper as cinema halls will now be taxed at 28%. So far, cinema halls were paying a service tax of 15% plus a state entertainment tax ranging from 28% to about 100% . Racing clubs, betting services and casinos will also attract 28% service tax. Transport services including air services and goods transport will be taxed at 5% from the existing rate of 15%. Cab aggregators like Ola and Uber, will pay service tax of 5% under GST. The tax rate on gold has not been finalised yet and it is likely to be decided in the meeting to be held on 3 June. The net effect of Goods and Services Tax will not be inflationary," finance minister Arun Jaitley said on 19 May. The new tax is likely to be non-inflationary as the government has kept a majority of food items, with a combined weighting of nearly 50% in the consumer price index, out of the tax net, he added.